If you are the proud owner of a maybe not so pure bred dog and you would like to know what breeds your dog originates from then visit the following sites. Muttgenie is a locally based group which contributes part of its fees to local animal charities. 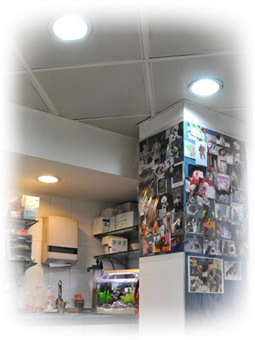 Aeropet is a Hong Kong based company which will ensure that travelling with your pet is a smooth ride. Training Advice — basic information about how to get your pet to understand what you want them to do. Animal behaviour — a specialist veterinarian who can give one on one advice for your pet in the home.